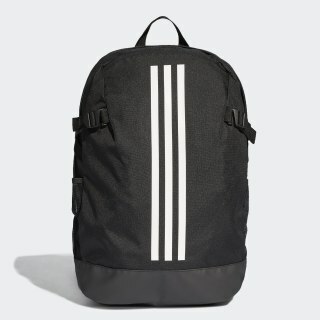 A durable backpack made for easy transport. 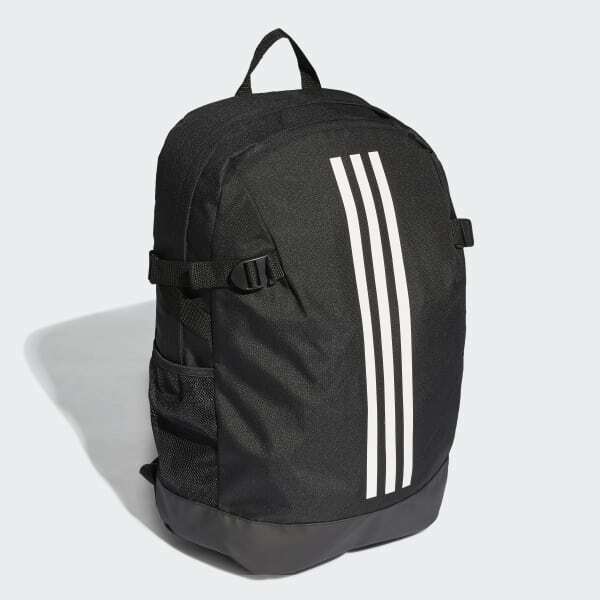 Get your gear together with this rugged backpack. The roomy bag has side mesh pockets, a front zip pocket and a padded laptop compartment. Side straps let you compress the size to accommodate your load. Shock-absorbing Loadspring shoulder straps offer a comfortable transport. Dimensions: 7" x 12" x 19.5"